We can make caravan hinged cushions that fold into a mattress to suit your caravan or van. New covers also available. Large range of colours and textures to select from. 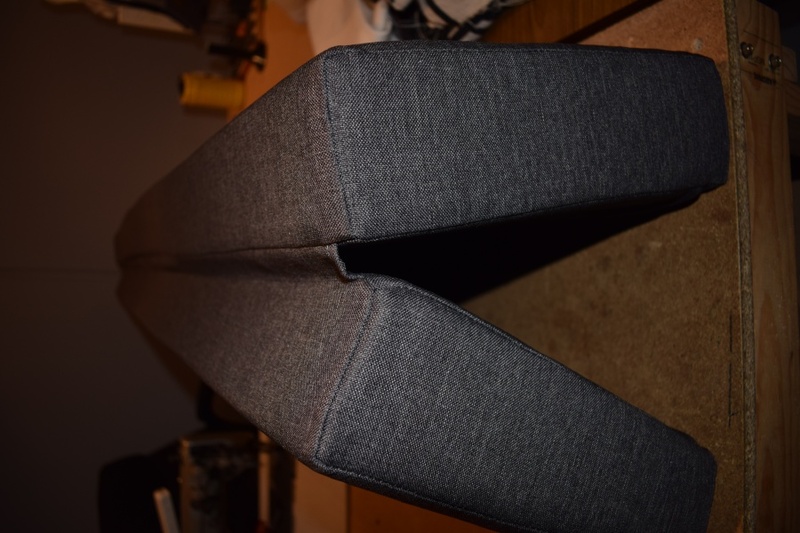 Feel free to send through any pictures or drawing you may have for quoting purposes to enquiries@jaro-upholstery.com.au.